The world has lost two of the brightest lights. 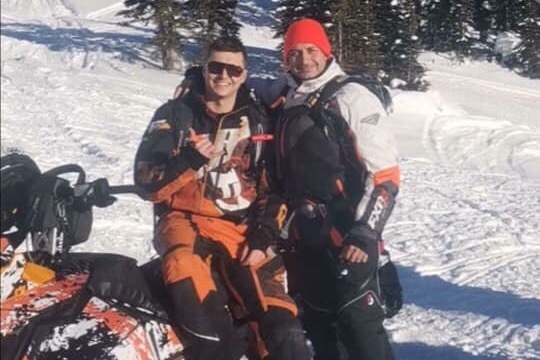 Larry and Matt Burdiga were tragically lost in an avalanche accident on January, 12th doing what they love most, sledding. Jill and Larry and their two sons, Matt and Chris have always been a part of our family growing up and we will cherish all of the memories at Chestermere and Windermere lake with them forever. When something like this happens we recognize that people wish to come together and help the family in some tangible way. With this in mind, we have decided to start this go fund me to support the family through the financial burden that comes with a loss like this.